Author, journalist and screenwriter Aaron Latham has donated his papers to the Harry Ransom Center. Latham’s 1978 Esquire article “The Ballad of the Urban Cowboy: America’s Search for True Grit” was adapted into the 1980 movie Urban Cowboy, and his 1983 Rolling Stone cover article “Looking for Mr. Goodbody” served as inspiration for the film Perfect (1985). Latham co-wrote the screenplays for both films. 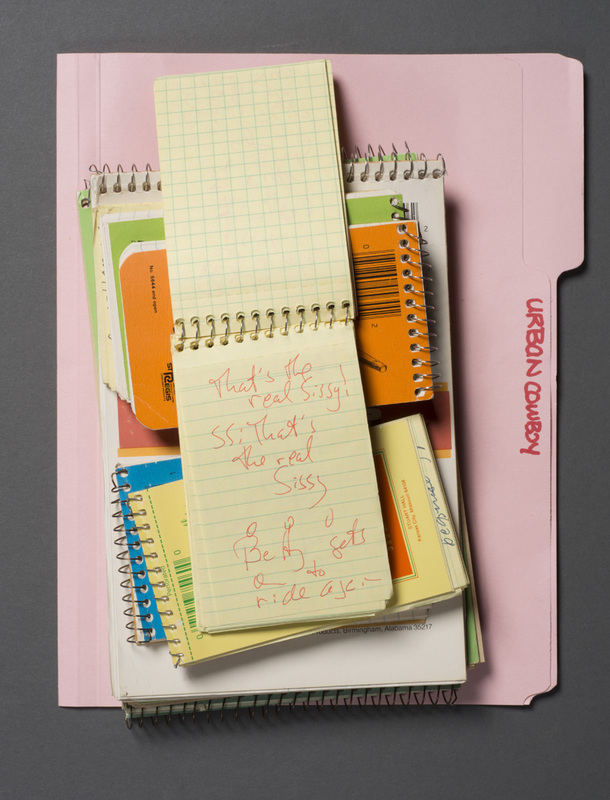 Aaron Latham’s notebooks for his story, “The Ballad of the Urban Cowboy: America’s Search for True Grit,” and the film “Urban Cowboy,” ca. 1978–1979. Photos by Pete Smith. Aaron Latham Papers, Harry Ransom Center. A contributor to such magazines as Esquire, Harper’s, New York magazine and Rolling Stone, Latham wrote in-depth journalistic profiles ranging in subject matter from automobile executive John DeLorean to Gay Talese’s sexual revolution. 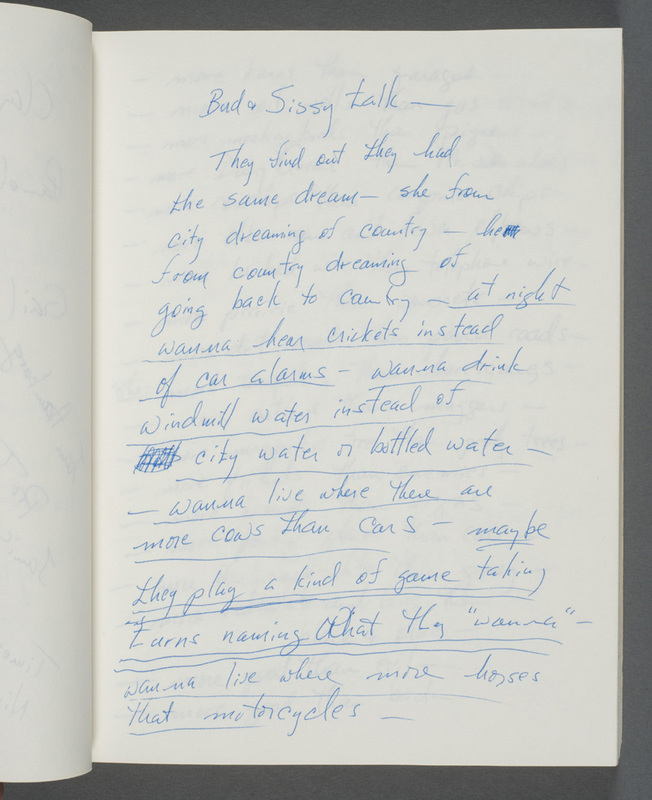 Among Latham’s papers are extensive materials relating to “Urban Cowboy,” including drafts, notes and research materials for his Esquire article, the film and the Broadway musical. Included is Latham’s extensive and detailed journal documenting the movie from the writing of the screenplay to actors’ screen tests to filming. 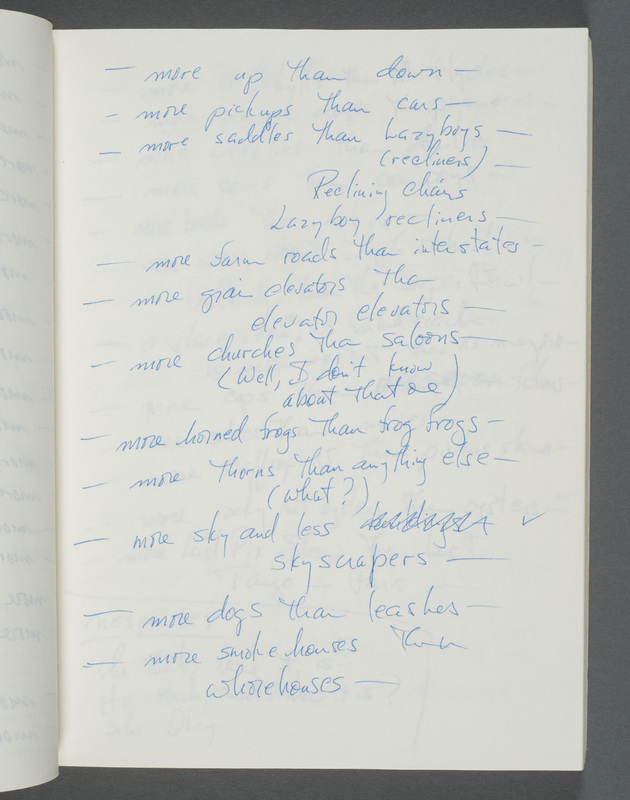 The journal fills five notebooks and hundreds of pages, providing a nearly daily account of the creation of the film from Nov. 27, 1978, to Nov. 25, 1979. 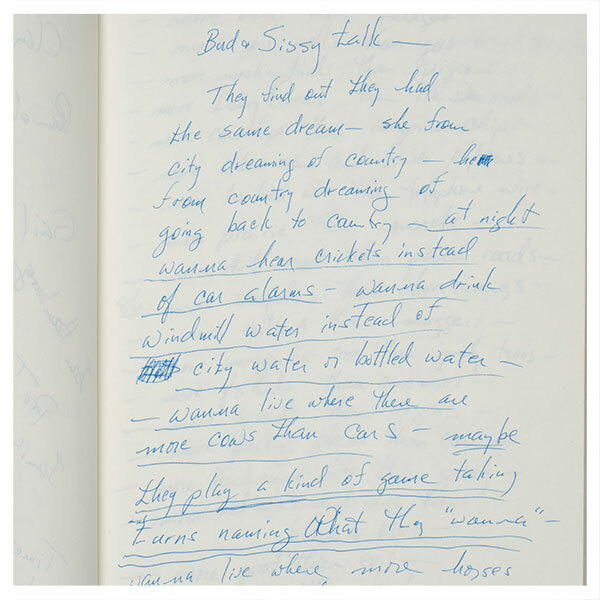 A page from Aaron Latham’s diary relating to the production of the film “Urban Cowboy,” October 5, 1979. Photo by Pete Smith. Aaron Latham Papers, Harry Ransom Center. Files relating to Latham’s published books are also included for Crazy Sundays: F. Scott Fitzgerald in Hollywood (1971), Orchids for Mother (1977), Perfect Pieces (1987), The Frozen Leopard: Hunting My Dark Heart in Africa (1991), The Ballad of Gussie and Clyde: A True Story of True Love (1997) and the West Texas Trilogy (Code of the West, 2001; The Cowboy with the Tiffany Gun, 2003; and Riding with John Wayne, 2006). 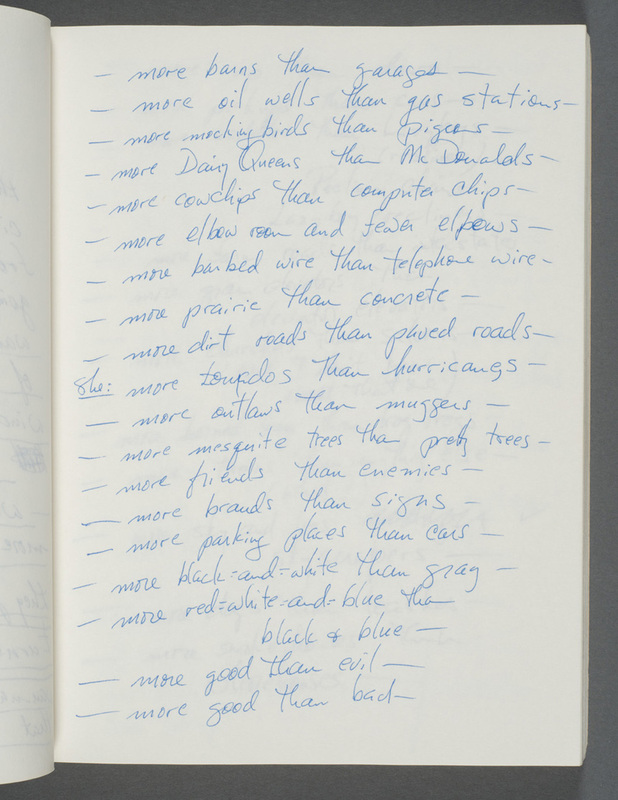 Notes from Aaron Latham’s notebook relating to “Urban Cowboy: The Musical,” 2003. Photos by Pete Smith. Aaron Latham Papers, Harry Ransom Center. 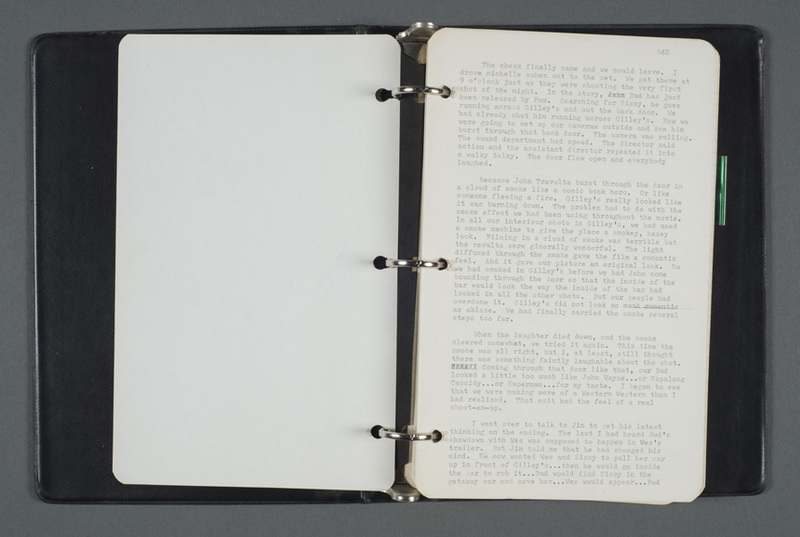 Within the archive are materials relating to several unpublished works, including drafts and research materials for a biography of Jack Kerouac and a novel and film about Cynthia Ann Parker. Latham began his reporting career at The Washington Post and reported on the Watergate scandal for New York magazine. Within his papers are notes and files from this period. Once cataloged, the materials will be accessible.